Is there a specific media that you need that is not available on our website, such as digital backlit prints? No problem. We can provide you with HD Duratran and HD Duraflex media. For larger size media, we offer Digital C-Prints in sizes up to 72x108", and Interior Murals, up to any size. We offer a wide variety of mounting and framing options from gallery Plexi face mount, anodized aluminum, to display boards such as Gatorboard and Sintra. 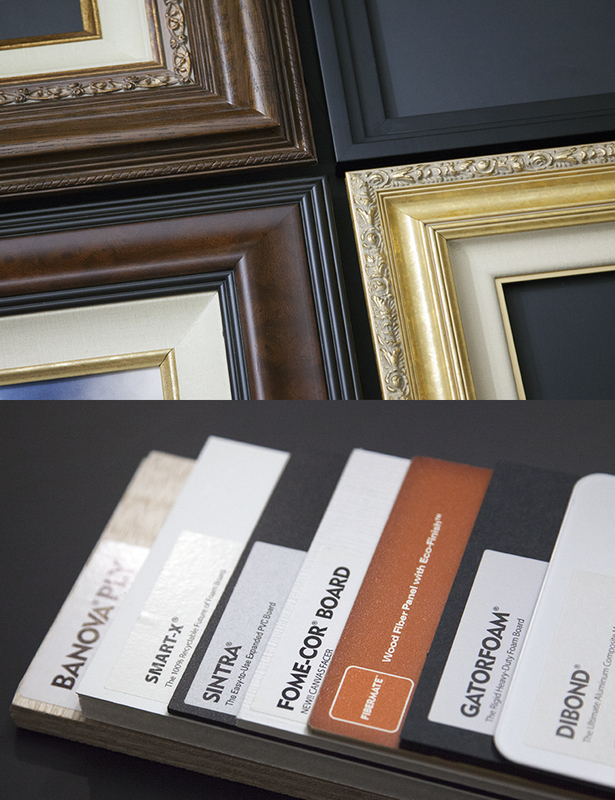 Our framing options includes standard finishes, recycled wood and custom welded steel. Are you interested in selling our fine art photographs in your retail store?